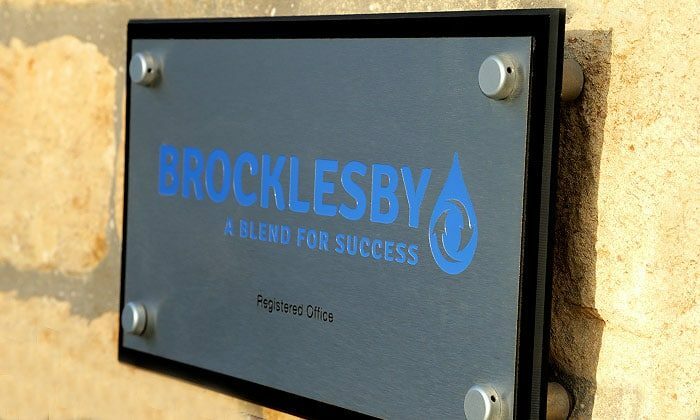 Brocklesby Ltd are certified by ISCC to comply with the Renewable Energy Directive (R.E.D). This scheme covers feedstock input, processing and sales of used cooking oils and fats into biodiesel production. 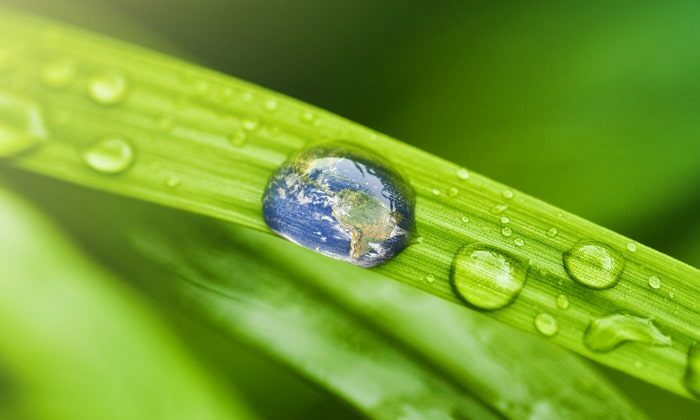 Award of the certification ensures our customers that they are dealing with a creditable company committed to a sustainable future, lowering our carbon emissions and helping to protect the environment. The ISCC documents the production of Bio-Energy with a mass balance system, providing traceability from the beginning of this supply chain, through to the production and sales of the converted Biofuel. 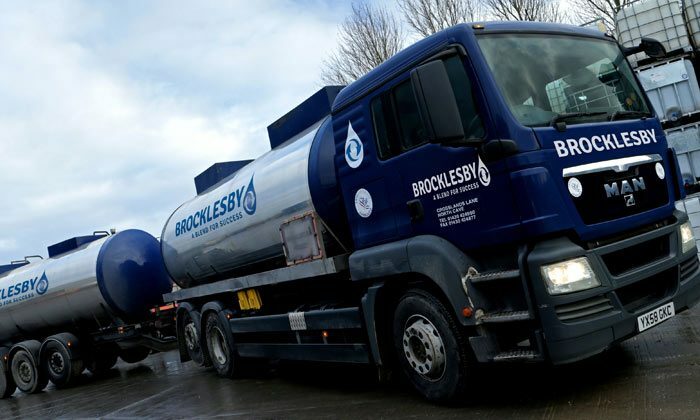 The scheme is EU compliant and is a legal requirement for the production of Biofuels for road use or power generation.